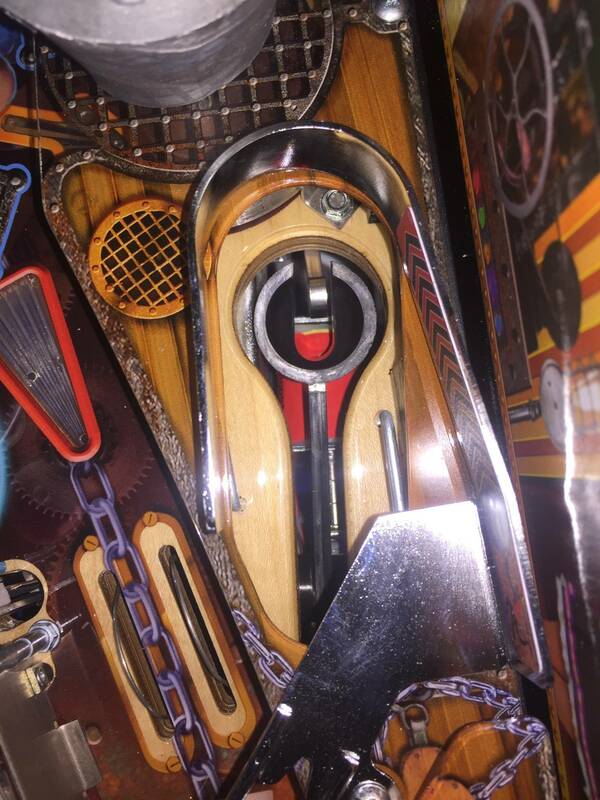 You're currently viewing posts by Pinsider nwpinball. Southern Fried Game Expo is the biggest show in the Southeast, it's really a must. 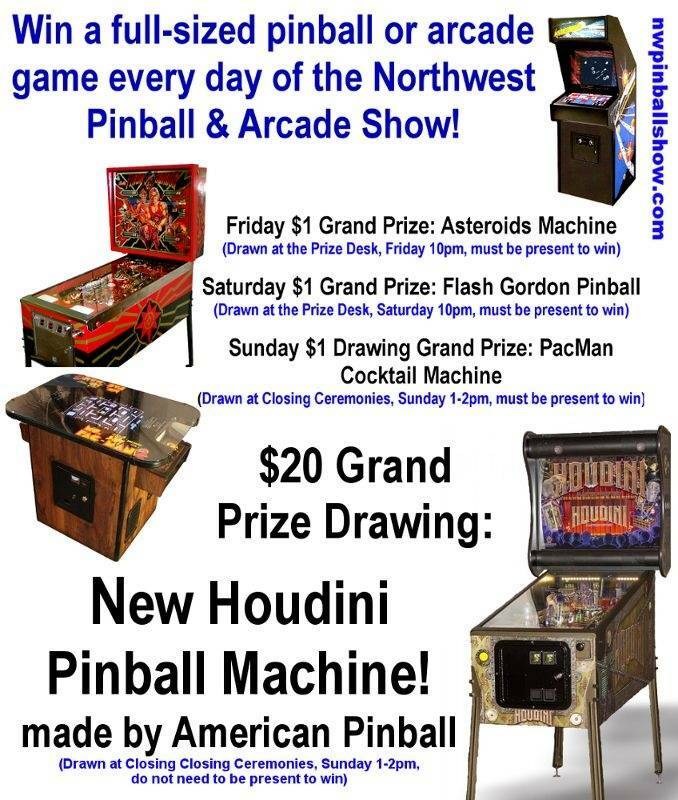 The Northwest Pinball & Arcade Show is the same weekend and twice as big. You gotta go where the action is. 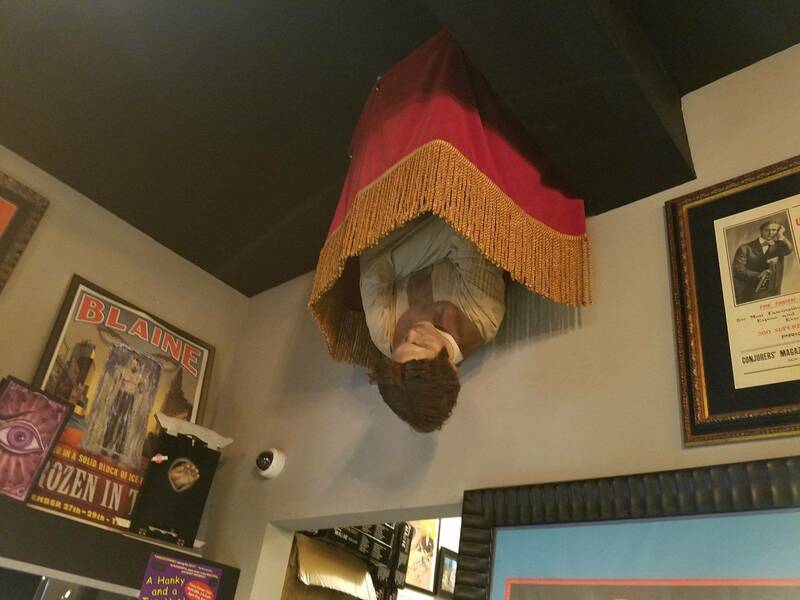 They are based here in Seattle, their retail store is called Archie McPhee's and it's a crazy place to visit. That's the brand the manufacturer a ton of their toys and decorations under. Great stuff! 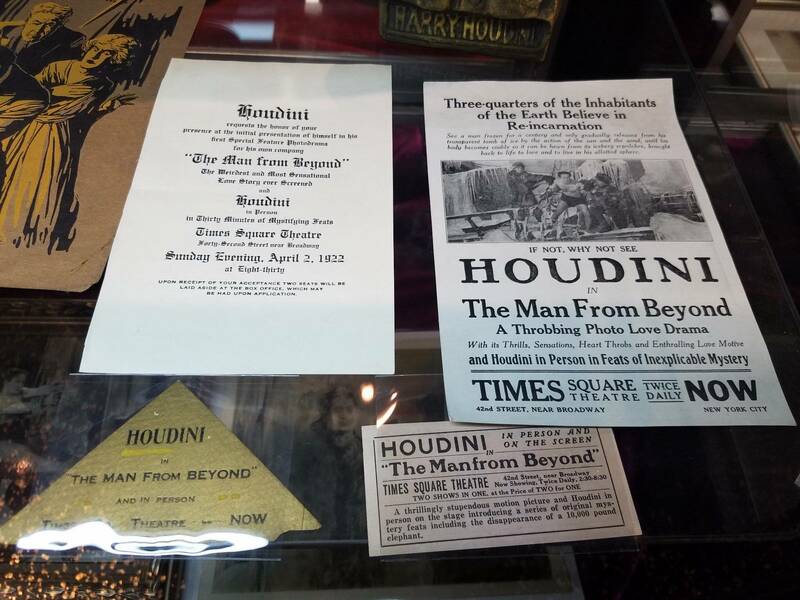 The Northwest Pinball & Arcade Show is happy to announce we will feature the Northwest debut of Houdini this weekend at the show! 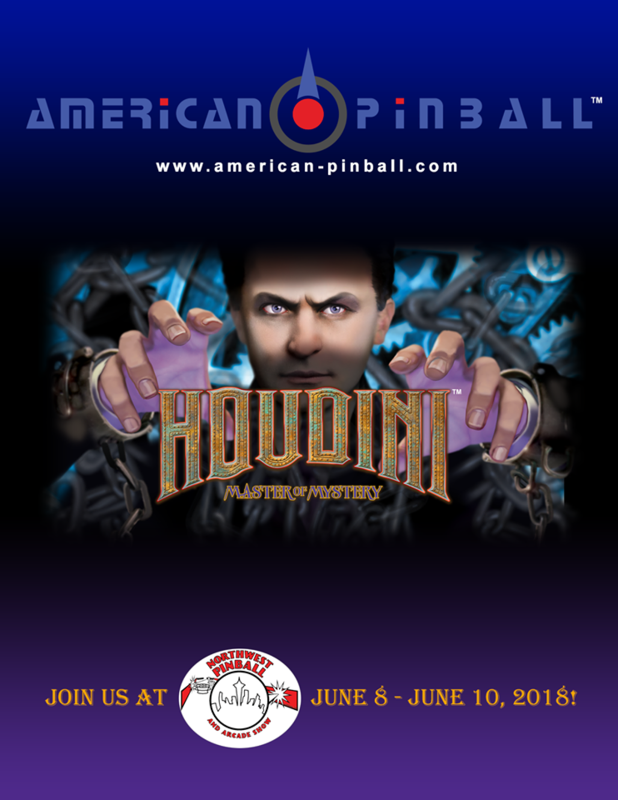 Houdini will be in the Nitro Pinball booth the entire 3 days of the show on free play, so get your game on! 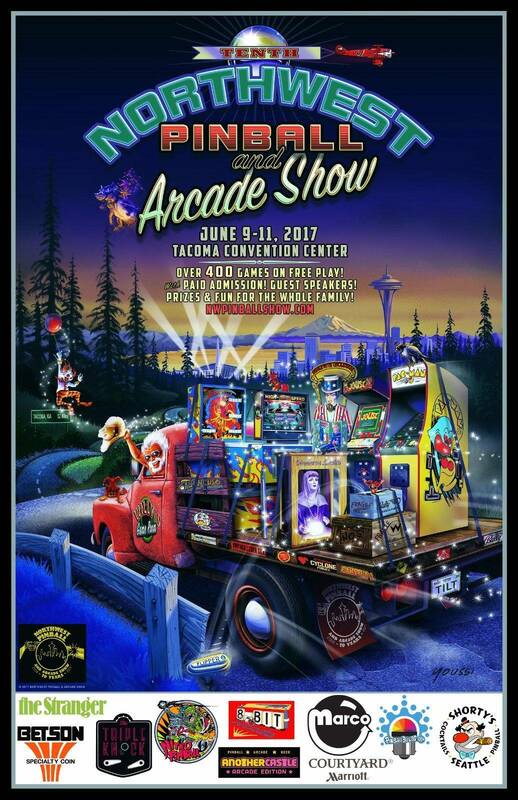 The 2017 Northwest Pinball and Arcade Show takes place June 9th - 11th at the Tacoma Convention Center in Washington State! 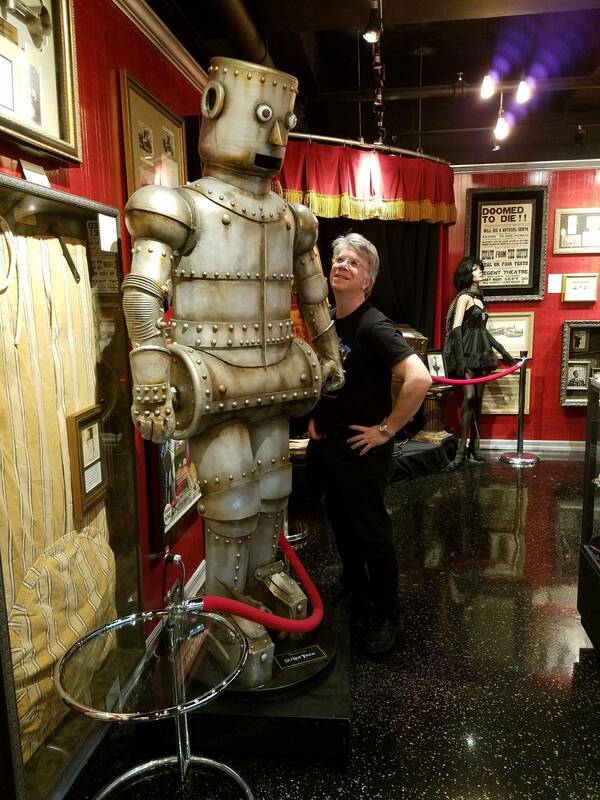 The show features over 400 pinball and arcade machines from the 1950s to today, tournaments, world record high score attempts, vendors, seminars, guest speakers, raffles and prizes. 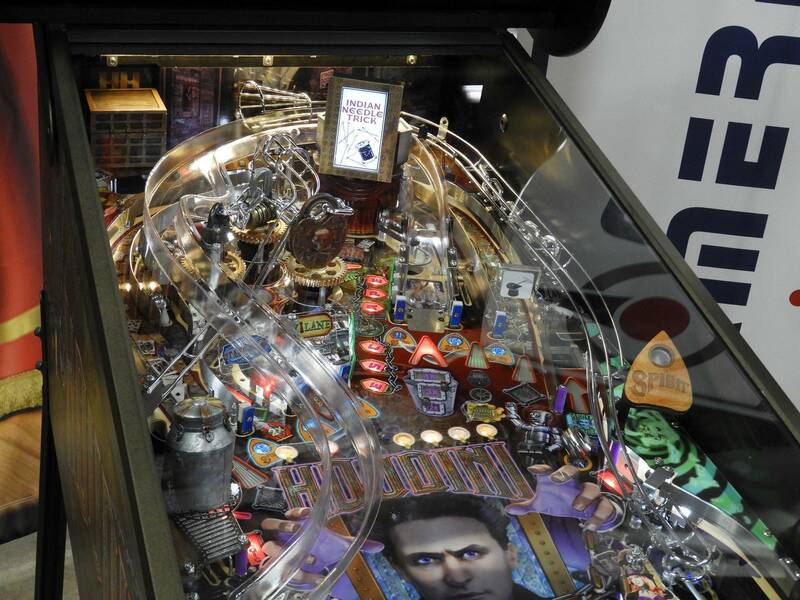 This convention draws 4,000 collectors, players and fans of classic coin-op games. This is our 10th show! Expect more games, more tournaments, more vendors, more speakers and lots of cool things to see and do! All 400+ games at the show will be on freeplay the entire weekend! I played the game multiple times over the weekend at the Northwest Pinball & Arcade Show and rapped with Joe, Jolly and Dhaval a bit about the game and company. The game was really well received, the line was usually 5-10 people deep the entire show save for a few times. 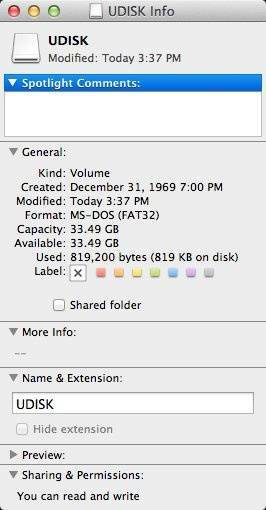 I bet it got a ton of plays and only went down once for a short bit. 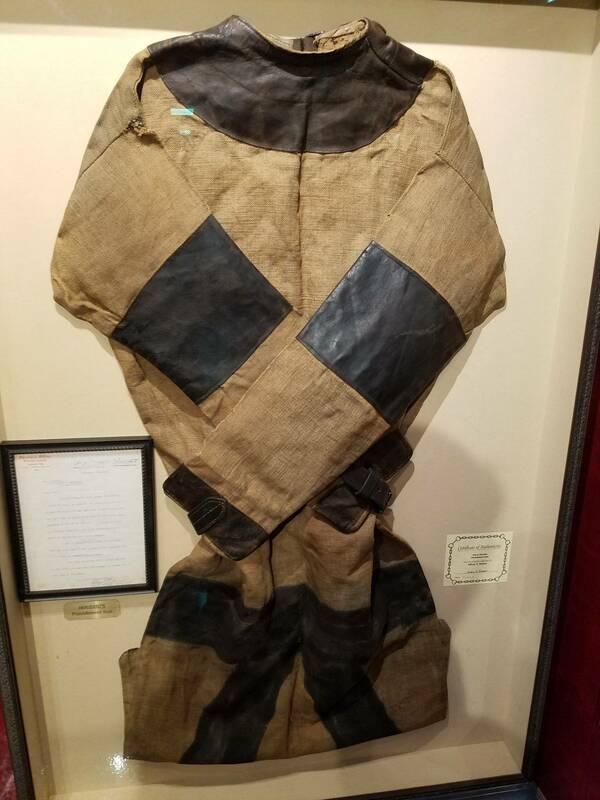 There was quite a bit of buzz going around about it and people talking about buying it. Really impressive first game and great integration with the monitor in the back box... I really liked the curtain and audience heads in the backglass making the monitor not look like a straight up rectangle too, it was the best framing I've seen of any game with an lcd screen in the backglass. 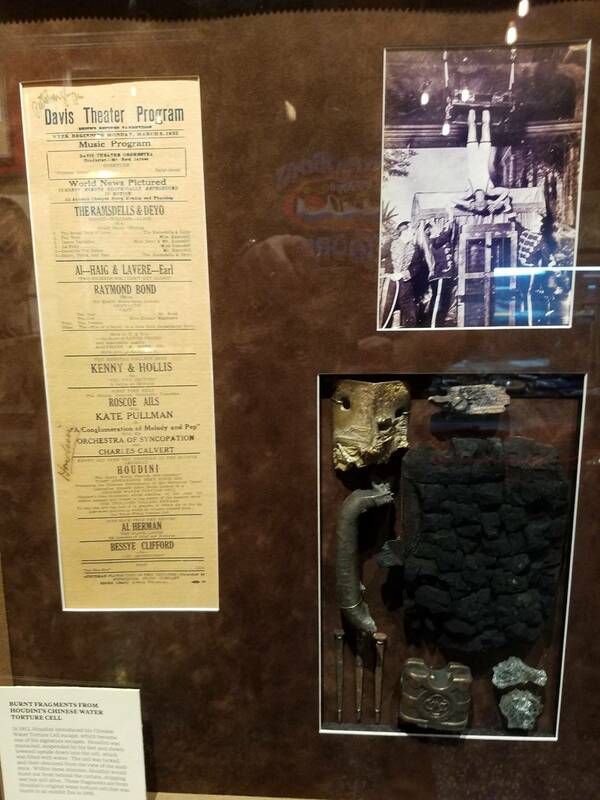 Can't wait to play Houdini out on location when it's released. We really appreciated American bringing it to our show and people to talk about it. Sad if it wasn't recorded. 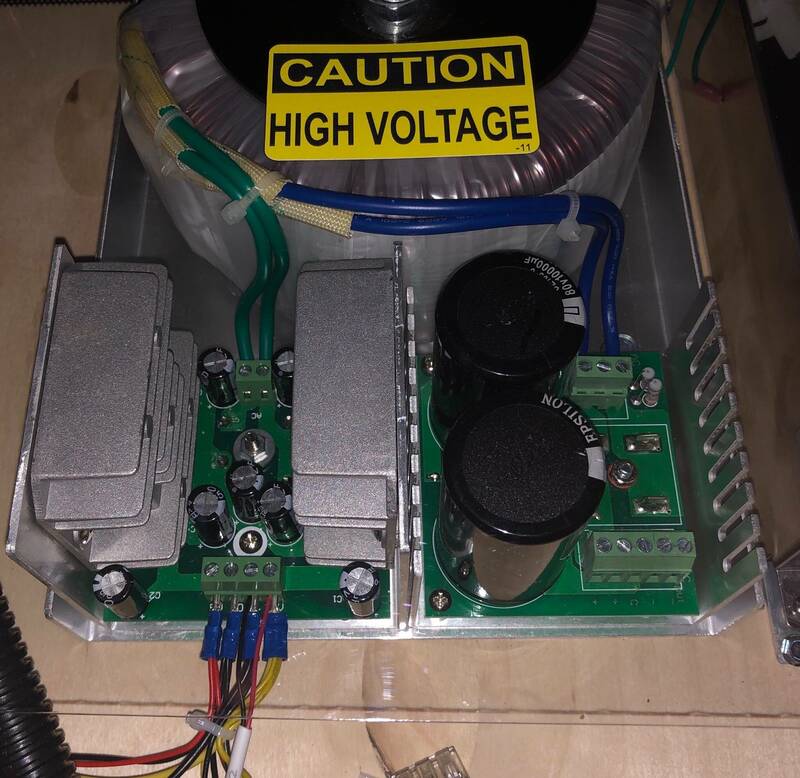 I don't understand why some shows don't stream and archive their speakers. It's easy to do and collectors love it. It will be interesting to see how quickly the number of Houdini games shipped and on location outpaces Alien. I love that both of these games are happening right now, I played the prototypes of both at our Northwest Show this Summer and liked them a lot, but it seems like American really has their act together and will be producing in bigger numbers sooner. Why do so many people keep calling Rosh Josh? 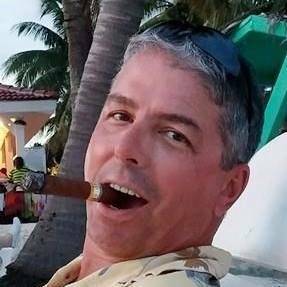 Sweet, I can play an hour of games and then hit the casino! I take my pins to shows and events fairly often, I really never get any playfield wear from an event with 400-800 plays on it. If you clean it well beforehand and have new balls in it, it should show no wear. 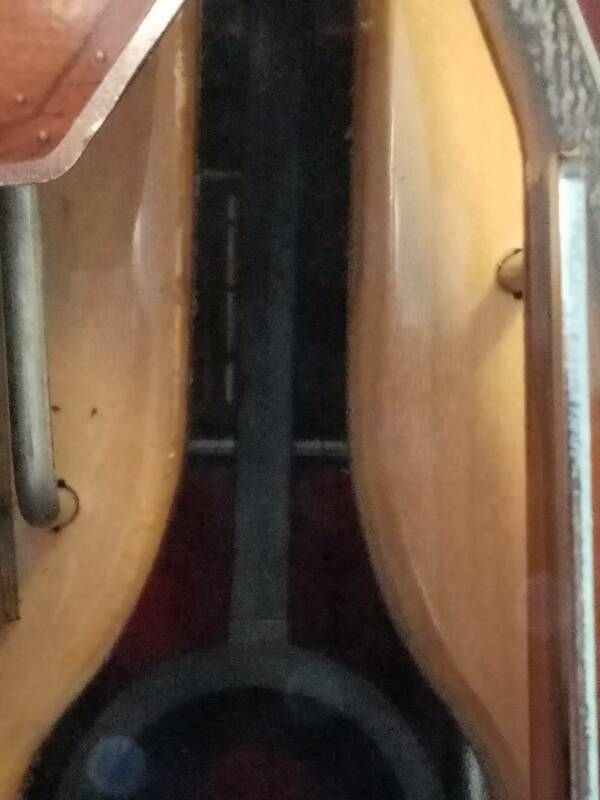 With a 90s pin you might get some dirt/grime or screws fall out or problems emerge from having it on and being played that long, but a new pin shouldn't really have stuff like that happen, especially playfield wear. If it does, there's a big problem going on with the clear coat. 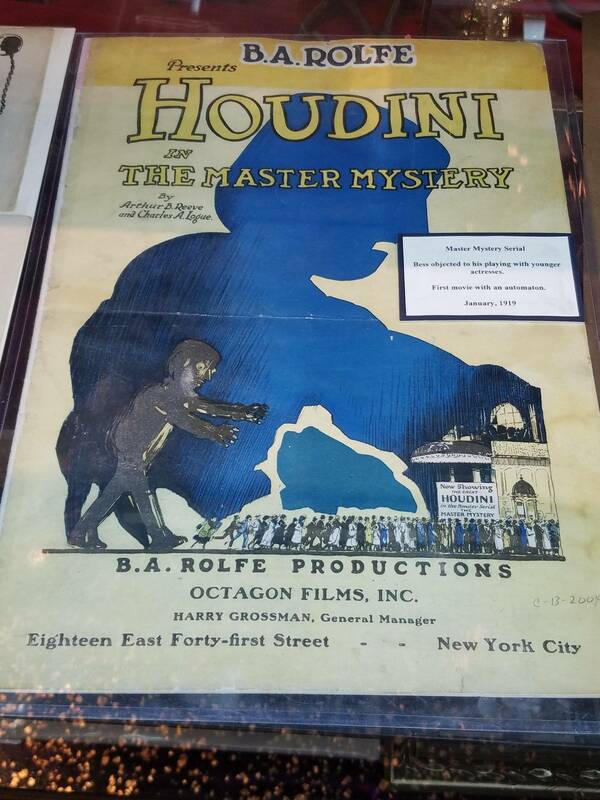 We are pleased to announce that the grand raffle prize at the 2018 Northwest Pinball & Arcade Show, June 8th-10th at the Tacoma Convention Center in Washington State, will be a brand new Houdini! Sweet, so it is House Party 2! 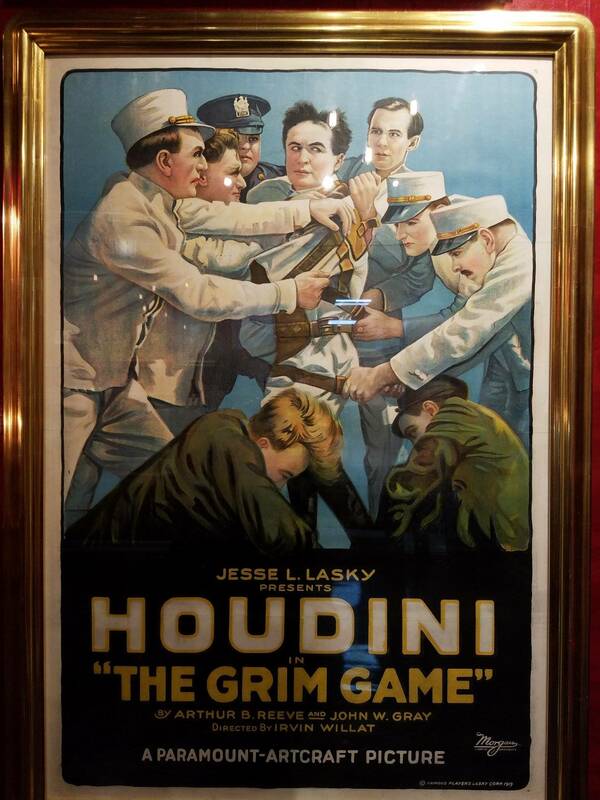 Meet the designer of Houdini at the Northwest Pinball & Arcade Show! 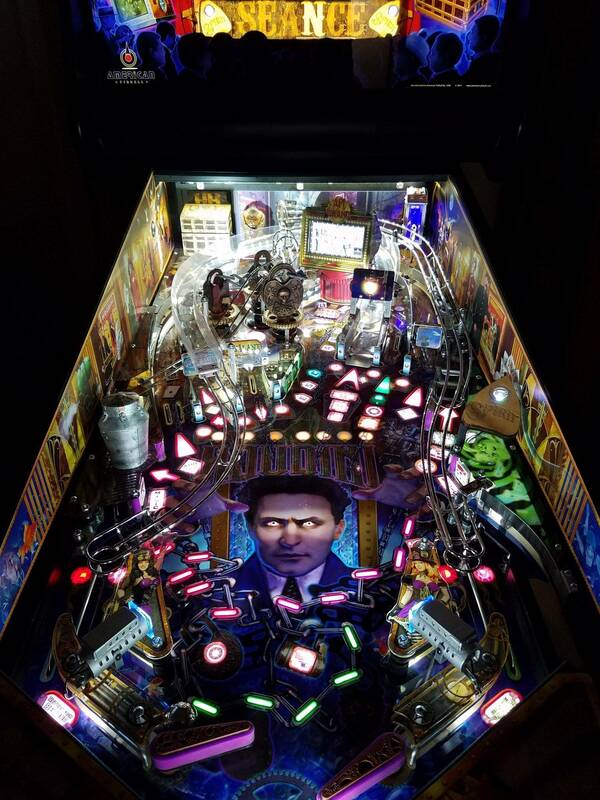 Joe Balcer will be hanging out in the Nitro Pinball booth where there will be 3 Houdinis on freeplay! Houdini will also be the grand raffle prize at this year's show! 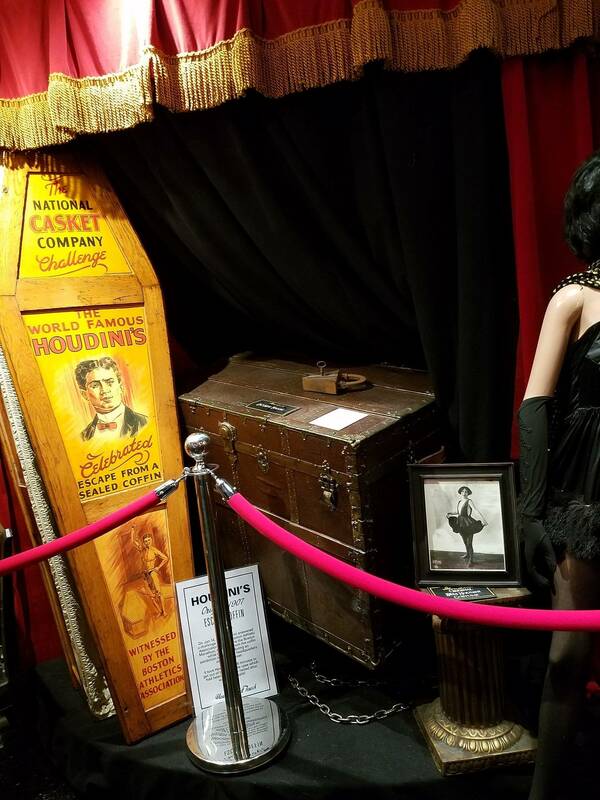 Stop by the merch booth to buy a raffle ticket or two, you just might take home a brand new Houdini pinball machine! Joe Balcer streaming live at the Northwest Pinball & Arcade Show right now!